Laura is a journalism major with a concentration in media marketing. Her interests range in communications, digital marketing, journalism, marketing, social media, public relations and advertising. She's from Philly and will graduate from MSU in May of 2018. Just a few years ago, depositing a check required a trip to your local bank. Now, mobile banking allows customers to deposit checks, transfer money between accounts, check their account balance and more. But do these conveniences outweigh security concerns with mobile banking? For more than half of American adults, including MSU neuroscience freshman Ethan Kosmyna, the answer is yes. Fifty-eight percent of U.S. adults use a mobile device to manage their banking accounts at least once a month, according to a survey from the American Banking Association. Online justice: social accountability or harassment? When someone posts something offensive online, other users are often quick to chastise that user for the post in question. “Social sites create opportunities to reflect the best and worst parts of ourselves,” said Lindsay Blackwell, a Ph.D candidate at the University of Michigan School of Information. Blackwell studies online harassment and said she sees a pattern of retributive justice online. Is the act of online shaming simply users holding others accountable for their words and actions, or do some people take it too far? In a lot of cases covered in the news, victims of online harassment deal with negative effects after the ordeal takes place. Have you ever wished you could hop in an Internet time machine to see how the web or specific websites have developed over the years? Kelly Stec, an MSU doctoral student studying education policy, researches how political think tanks’ stances on legislation has changed throughout time. Stec, who is also a legislative assistant at the Michigan State House of Representatives, knew that in order to study this evolution, she needed to dig around the internet to find out how lawmakers felt about bills when they were initially introduced. There was a problem though: what if lawmakers deleted posts that they changed their mind about? Lucky for Stec, her advisor recommended she check out a website called the Wayback Machine to help with her research. What happens when you delete a post from Facebook? For social media users, there may come a time when they’d like to erase an embarrassing post, which sites like Facebook say is possible. “If you post something and later decide you don’t want people to see it, you can delete it,” Facebook says in its Privacy Basics section of the site. But once something’s “deleted,” what happens? When a user deletes something, Facebook is able to ensure users will not see the deleted post, but that doesn’t mean Facebook destroys all traces of that post completely, or that Facebook cannot retrieve it. “In modern, big cloud infrastructures, they basically never delete anything,” said Ken Birman, a computer science professor at Cornell who does research on cloud computing. 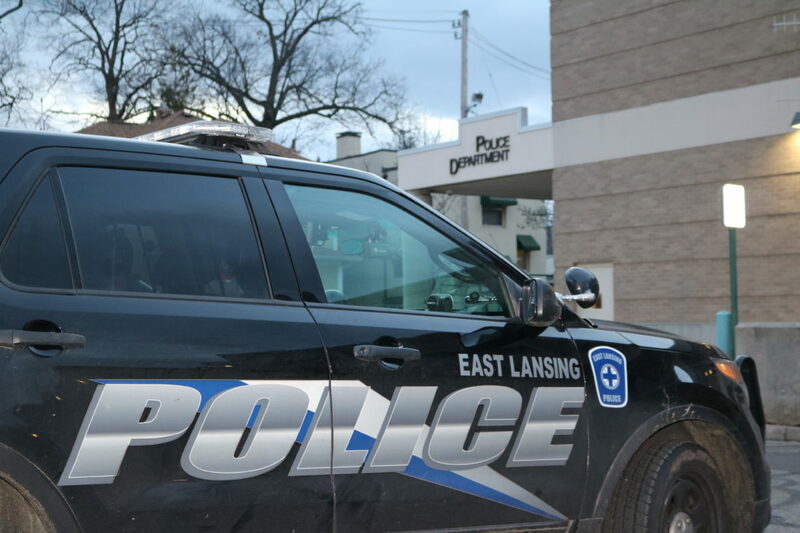 Feelings of safety sometimes run counter to crime statistics, both nationally and in East Lansing. This article examines the prevalence of crime, feelings about it and how you can protect yourself. The most recent data from the National College Health Assessment indicates students are drinking less, but drinking and driving more. According to the study, there has been a 9 percent decrease in the number of students that report drinking from 2000 to 2016. East Lansing’s annual Great Pumpkin Walk brought hundreds of trick-or-treaters to the city’s downtown area on Oct. 27. Families from East Lansing and its surrounding area brought their children to trick-or-treat at the Great Pumpkin Walk, where attendees were abe to trick-or-treat at more than 50 downtown merchants. The Wild Goose Inn, located on Albert Avenue, also hosted its annual “Land of Oz” as part of the Great Pumpkin Walk, where volunteers from All-of-Us Express Children’s Theatre dressed as characters from “the Wizard of Oz” and handed out candy to trick-or-treaters. Trick-or-treaters will have another chance to trick-or-treat on Halloween, too. Only 19.1 percent of Michigan State University students report feeling “very safe” in East Lansing at night, according to a study by the city’s University Student Commission.